A couple of years ago, I was waiting in line to ride the infamous Kingda Ka at Six Flags, the world's tallest roller-coaster. The line was packed and I barely had any room to breathe. While waiting, I found myself beatboxing out loud without really thinking about it. I only came to realize it after managing to irritate my friend (who told me stop). It almost felt like I had no control over this at all. So, how and why did my brain convince me to beatbox in the most awkward setting, and why couldn't I stop? Now, change the word from ‘beatboxing' to ‘stuttering' in the question above. Stuttering is undoubtedly an involuntary symptom, and the word ‘control' is so much easier said than done. Extensive research has been conducted to find out any significant patterns "People Who Stutter" (PWS) share. The purpose of this article, though, is not to present a hypothesis based on the premise that beatbox can cure stuttering. 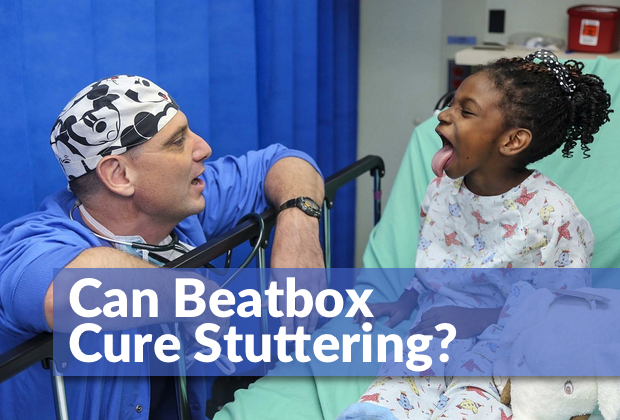 Instead, it's to present paradigms that give beatbox relevance to the study of stuttering. That being said, why don't we start by opening up Reeps One's brain? 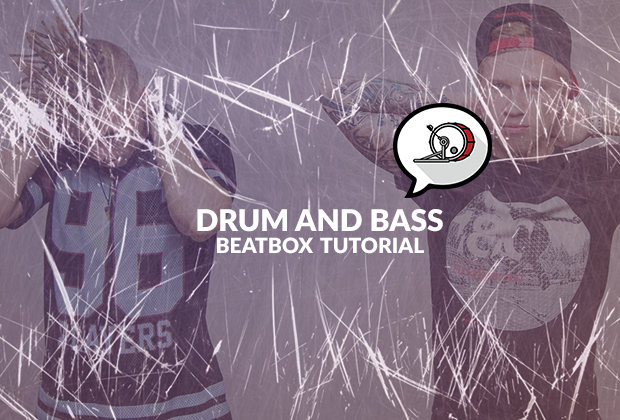 Reeps One claims that beatbox "is a form of meta-language, which is the ability to communicate abstractly through the aesthetics of your sound." This statement makes sense since we both speak and beatbox using the same muscles in our body. We conveniently call these muscles the articulators, which are responsible for executing the sounds after it's processed by our brain. 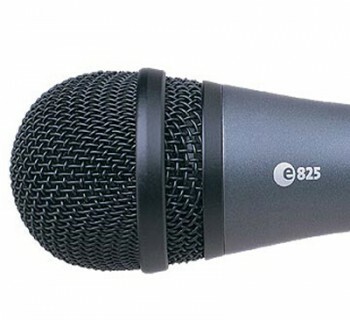 The only aspect that separates speaking from beatboxing, though, is that one can carry meaning but the other can't. However, how the brain perceives matters more in the study of stuttering. 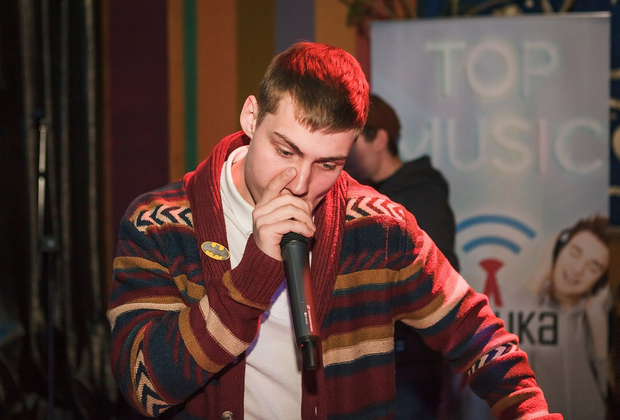 While Reeps One was invited to join Harvard University as the guest lecturer in 2016, he argued that the "beatbox has evolved into a hyper awareness of speech sounds." His brain proved this statement in 2011 when he was invited to be part of the experiment conducted by the Institute of Cognitive Neuroscience in the University College London. Beatboxing and counting are both reasonably complex articulations, but both participants showed significantly more activation for beatboxing than counting in the motor cortex (region of the brain significant to the speech execution). In Reeps' case, this is probably because he articulates at an amazing rate when beatboxing, and also uses an extraordinary range of articulations. The Motor Cortex is the region in a brain responsible for orchestrating the movements of one's articulators during a speech. In fact, a study shows that compared to fluent speakers, PWS lacked the stable excitability in their Motor Cortex. According to Reeps One's brain above, the very intricacy of beatbox movements made it possible for such high Motor Cortex activity, even greater than when counting out loud. These points make beatbox a great independent variable for any future research on the correlation between the Motor Cortex and stuttering. Asking PWS - who cannot facilitate the stable motor cortex excitability- to deliver a beatbox sounds will give us very compelling and valuable results. How frequently do you beatbox in public without thinking? The results were, again, surprising. 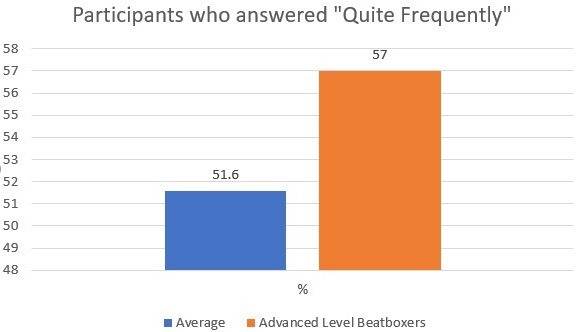 Among advanced level beatboxers, 57% answered that they experience this quite ‘mindless’ phenomenon frequently, which is 6% more than ‘average’ beatboxers and 10% higher than ‘beginner’ beatboxers. This data suggests that beatbox gradually becomes less of an active function and more of a passive, impulsive, and almost natural function, just like language. Making a loud noise in public can't be done without a strong impulse, not even an impulse of speaking can allow it to happen. This result proves how effective beatboxing can be, as a method of speech pathology. 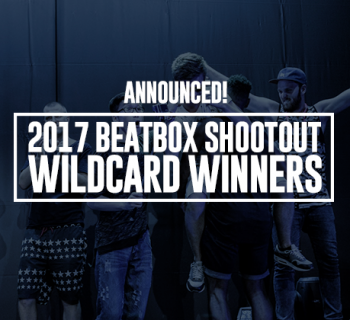 In the same vein, beatboxers who mindlessly beatbox have improved ability, are likely to overcome anxiety of beatboxing in public as it becomes a more natural part of their lives. Overcoming this fear is the ultimate goal for patients with speech disorders, who often face anxiety of public interaction and thus deliberately omit words, or avoid conversations altogether. This symptom is called covert stuttering, which is their way of overcoming the fear, which would then exacerbate the symptoms due to the lack of sufficient exercise on their articulators, creating a vicious cycle. Given how beatboxing builds stronger verbal impulse, it could most certainly be an effective method to help build these articulators and confidence in speech. This article in no way, shape or form a proper research study to prove the efficacy of beatbox as a cure to speech impediments. However, I do want to increase awareness and carry the conversation further. 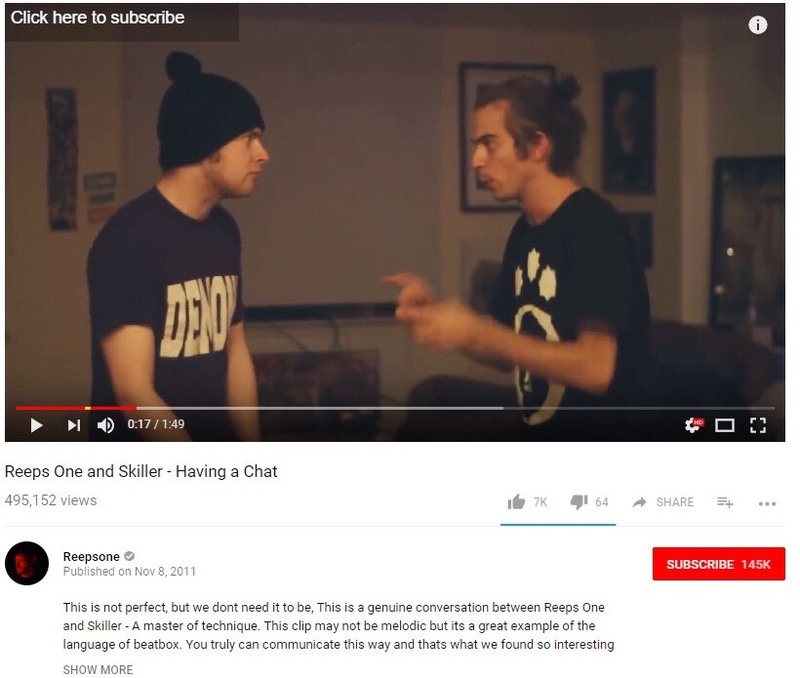 The idea of researching beatboxing further requires extensive resources, such as an fMRI and advice from experts in neuroscience and linguistics. However, the most scarce resource of all is time. Since any significant research study about beatboxers is new, resources, time, and patience is absolutely pivotal. However, the ultimate reason why I am publishing this article is because my hands are tied, and I can't continue to pursue this research myself. So, in turn, I wanted to share my thoughts and pass it on to the next person to carry this mission forward. If you’re interested in carrying the conversation further, please share your ideas in the comments, share this article with your friends, and don’t hesitate to email me.